If I had any doubts about my assimilation in Oregon, I confirmed my total transformation into a local yesterday afternoon by foraging a nature trail for berries. 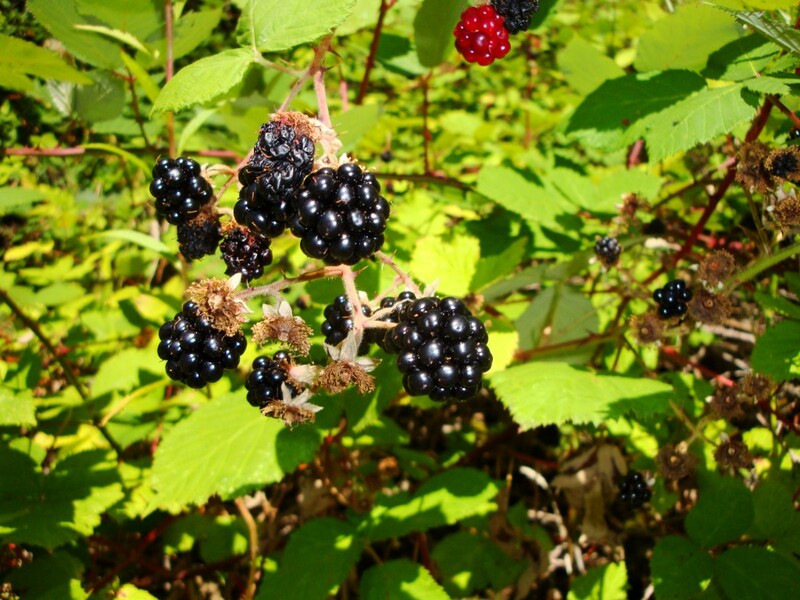 In season are the Himalayan blackberries, an invasive fruiting plant that has taken hold of the coast. In my personal effort to control the pest, I found myself walking the Hatfield Estuary Trail. I know the area well: it was one of my shorebird survey sites. The migrating shorebirds are on their way back south now, and as I cautiously maneuvered my hands through the thorny depths of the blackberry bushes I could hear their “peeps” echoing through the mud flats. In my closing weeks I am prepping documents for my successor to learn from my experience here. One of these was inspired by a moment of nostalgia that hit me on the trail. 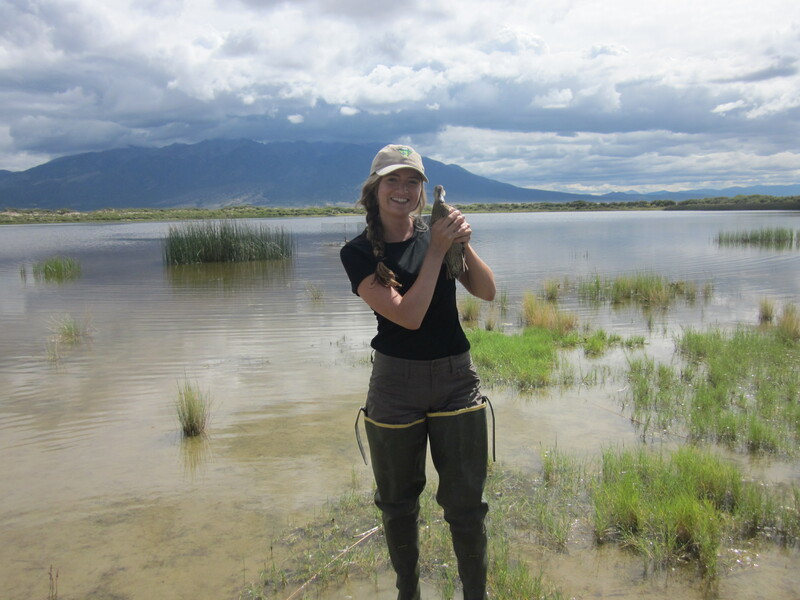 The first day I walked the trail I did not know what to expect, or whether or not I would be able to put the training EFTA gave me on shorebird ID into practice. 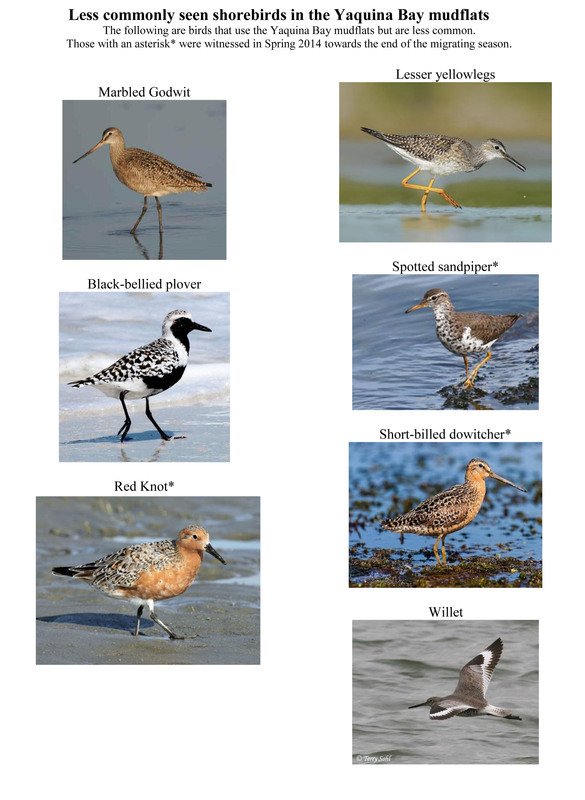 Throughout the season, I slowly came to learn and love the birds that visited the mud flats, a learning process that I hope to kick-start with this shorebird field guide made just for the Yaquina Bay survey sites. While I was lucky enough to have Stephanie around to show me the ropes, I’m hoping this will help the next intern out in case no one is available to walk through the surveys with them. These do not depict all of the bids that it is possible to see along the Oregon coast, or even within the Yaquina Bay area. For example, Sanderlings are very common to the coastlines. 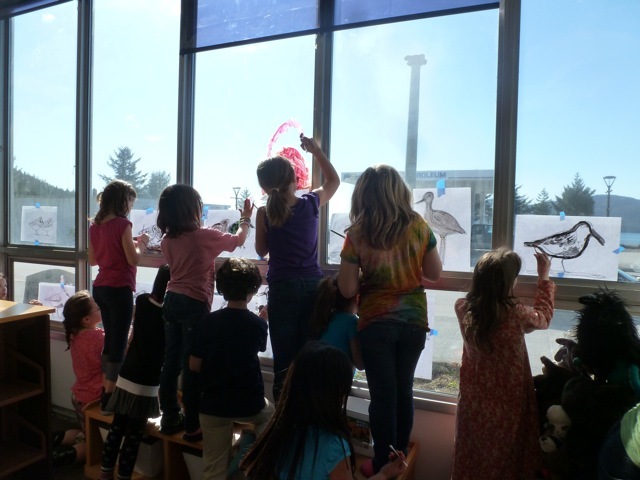 These lists include species that are likely to be seen more frequently than others within the mud flats of a estuary sites a few miles inland from the mouth of the Yaquina River to the Pacific Ocean. 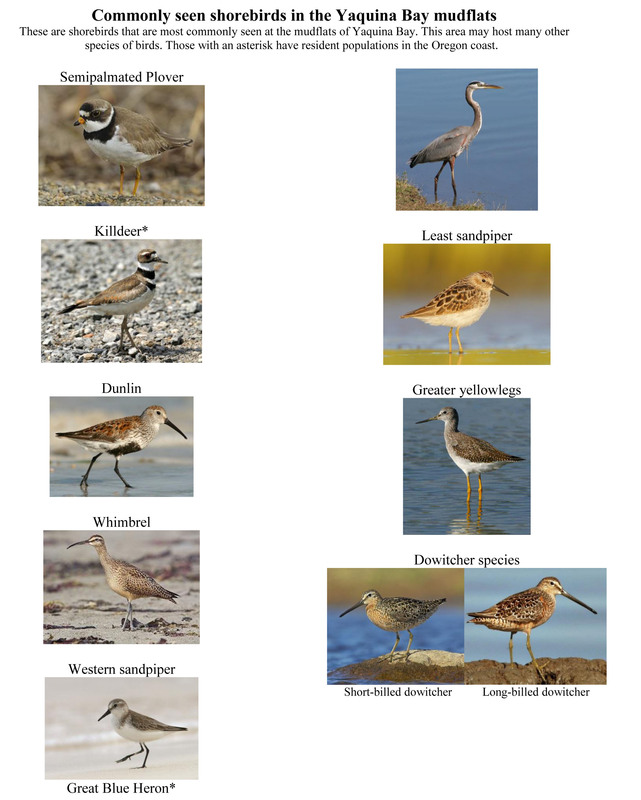 Though it is very basic, this could be helpful for someone, like me, who starts off a season with no knowledge of shorebird ID in this area of Oregon.